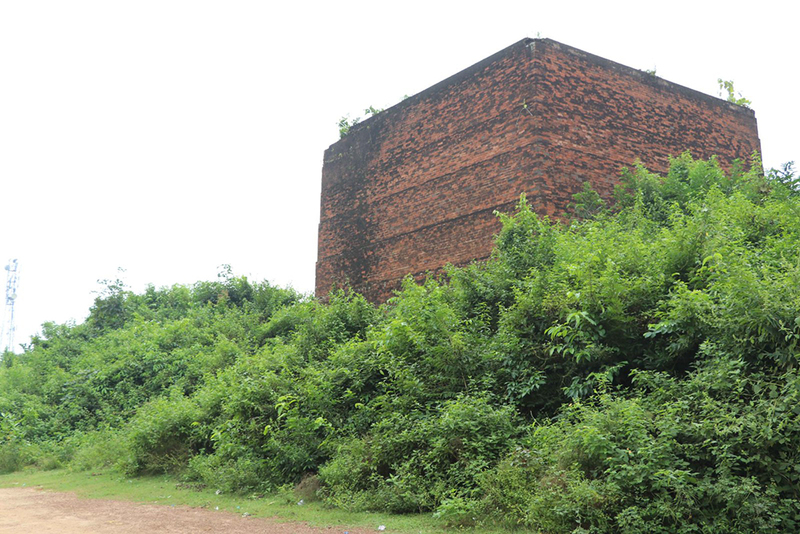 We can see the ruins of the Mahaprabhu temple near the main road, in terms of style it is similar to Keshtorai temple but largely in a dilapidated state. A few hundred meters ahead we see a mysterious square terracotta structure. It is known as Gumghar, perhaps the torture chamber for the criminals built during the Malla era.